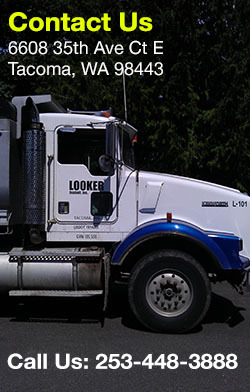 Dan Looker has been paving driveways and more in the Puget Sound region for nearly forty years. He went into business in 1974, quickly building a reputation of honesty and reliability with his customers. Today, alongside his three sons, Ky, Dane, and Jesse, he brings his decades of experience and industry expertise to Looker Asphalt, Inc. Together, they strive to serve their clients’ paving needs by setting the standard for quality and professionalism in the asphalt business. Our contractors specialize in patching driveways, private roads, and parking areas for commercial and residential complexes. We have the resources and almost 40 years experience to efficiently and economically provide the services you need.